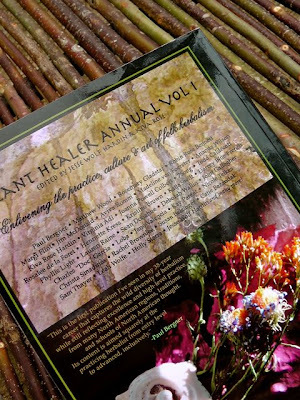 Methow Valley Herbs: An Herbal Treasure: Plant Healer - The Printed Book! 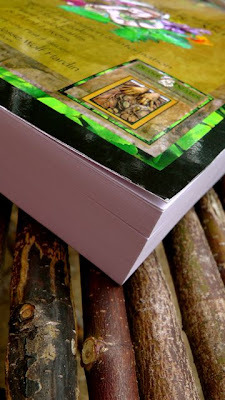 An Herbal Treasure: Plant Healer - The Printed Book! 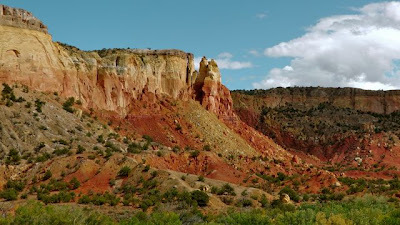 I recently traveled to the deserts of the Southwest to attend the Traditions in Western Herbalism Conference. Only in its second year of existence, this grassroots revival hosted by Jesse Wolf Hardin and Kiva Rose has already become an epic gathering for those interested in the plant world. I attended as many classes as I could, presented a class myself, danced the night away to a variety of musicians and happily basked in the presence of so many wonderful people and herbalists. I made a couple purchases at the conferences, doing my part to support teachers, medicine makers and other inspiring folks. 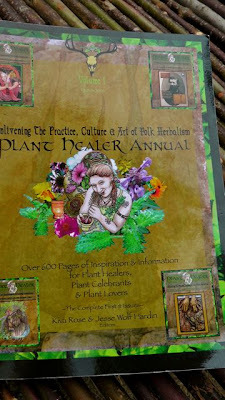 One treasure I devoured the entire way home was the Plant Healer Annual. 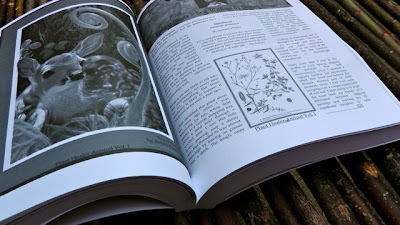 This is a printed version of the revolutionary Plant Healer Magazine which is published electronically every three months. This black and white book boasts over 600 pages of printed material from over 60 contemporary herbalists. 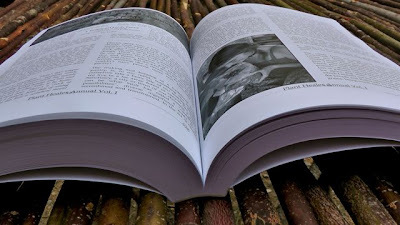 The breadth of information and diversity of writers makes this a special snapshot in time of modern herbalism. and on and on and on. This book will take me weeks to fully read, and a lifetime to fully absorb. 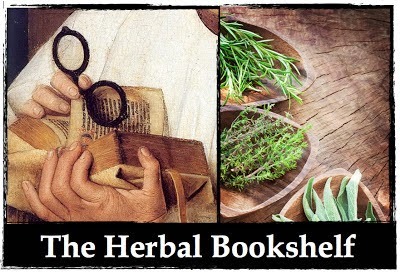 Enjoy a piece of herbal history!